It’s been an exciting time for Dr. Parvin Mousavi over the past few weeks. She has been named as the 2019 recipient of the IEEE Canada C.C. Gotlieb Computer Award! 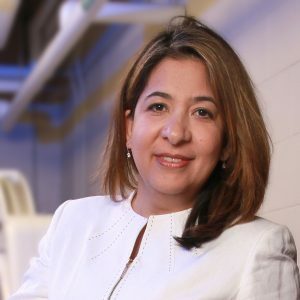 To top it all off, Dr. Mousavi has also been featured on page 18 of Computer Vision News in the Women in Science section. The feature is an interview on her work in the Medical Informatics Laboratory.